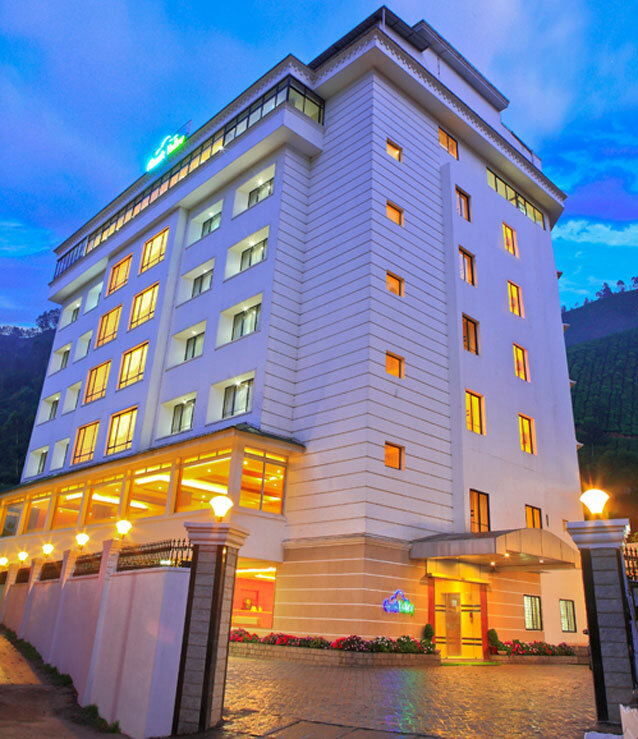 Located near Kallar waterfalls, Munnar Black Forest is a premium luxury hotel which offers high quality service at an affordable price. 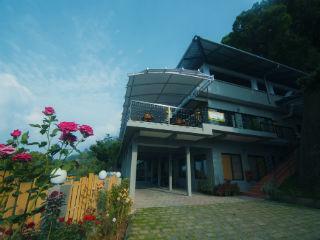 The isolated location of the hotel helps the guests relax at their own pace, and to unwind from the stress of everyday life. 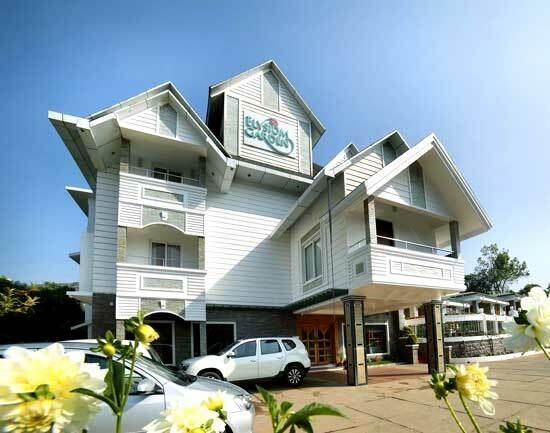 Munnar Black Forest Resort is situated 14 kms away from Munnar Town and it is on NH 49 before reaching Munnar from Cochin. It is really wonderful to have a refreshing aura all around. 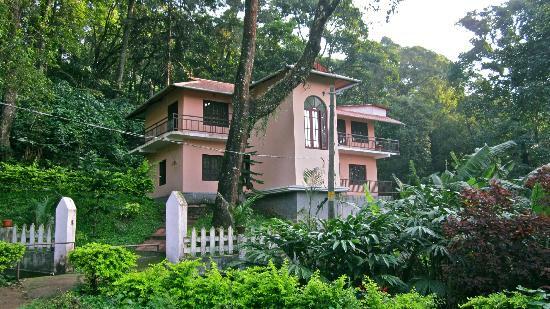 You will find yourself surrounded with rich greenery, pretty birds, musical streams and above all a very cordial climate. All of these make you feel that you are on top of the world and free from all tensions and worries. 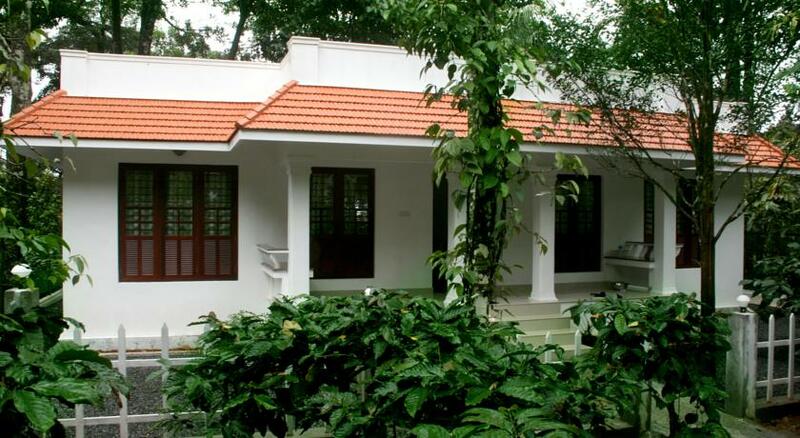 The lush greenery and nearby forest make the stay all the more memorable. 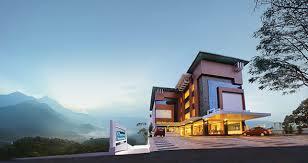 The hotel primarily aims to provide refined hospitality and quiet comfort. 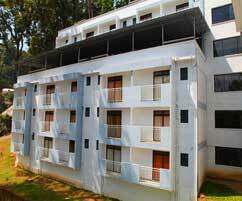 Plum Judy is a leisure hotel situated amidst the rolling hills and scenic beauties of Munnar. 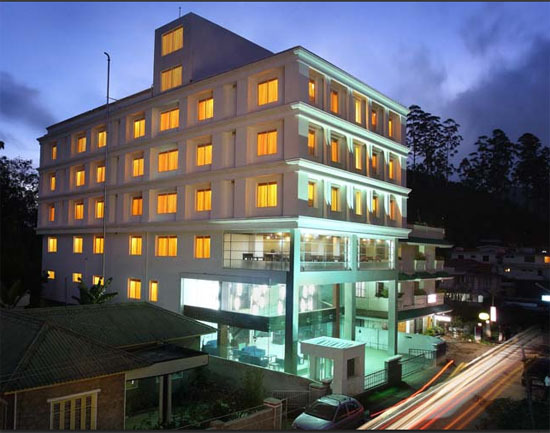 The hotel combines charm and hospitality with every modern convenience, it enables the guest to get cocooned in comfort. Plum Judy is skillfully located on top of a mountain which adds to its aesthetic beauty. 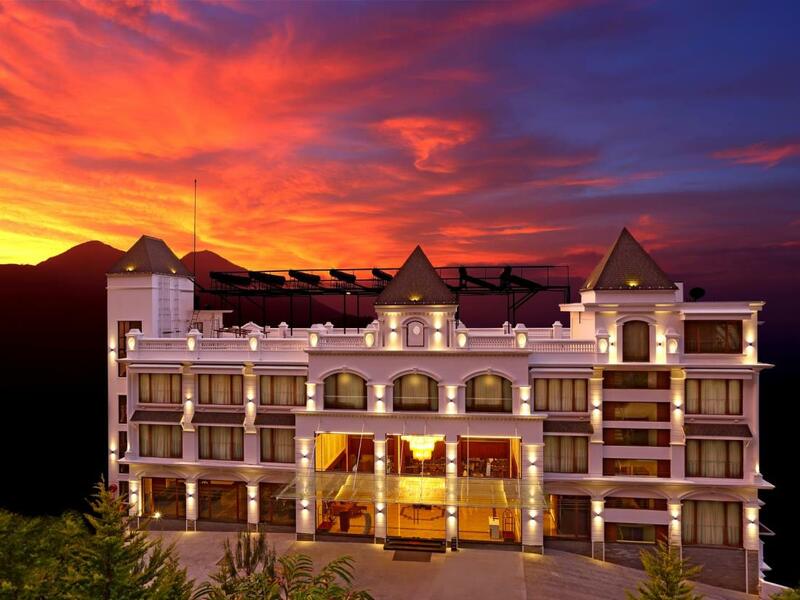 The world class services provided by the resort enables it to maintain its position as the worlds premier luxury hospitality company. 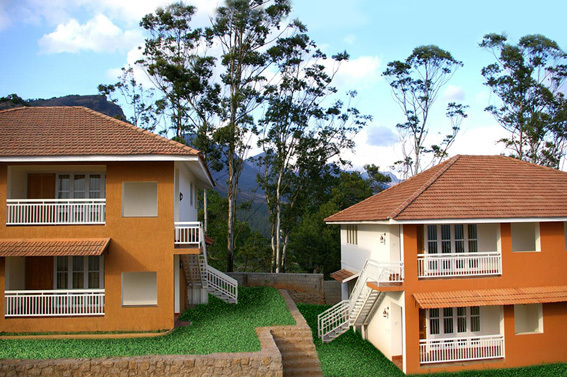 Natural light and views across the Mountain are delightfully captured with the private balcony. 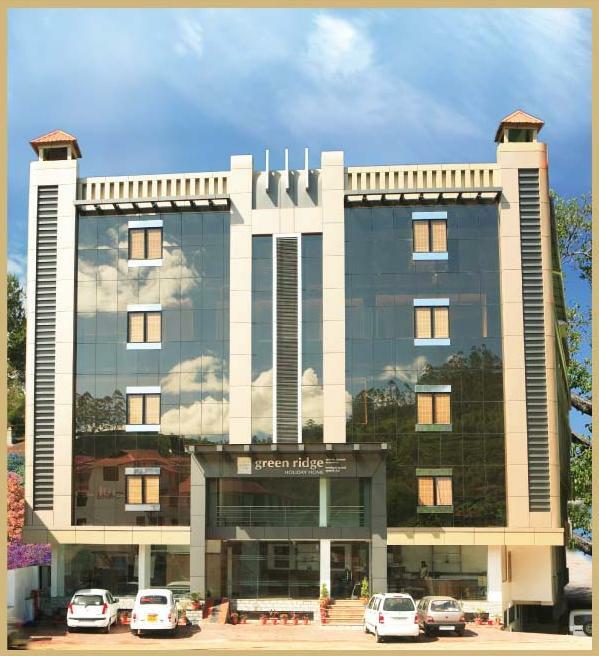 Rooms and suites are elegantly furnished, with king-size & twin beds, sheer curtains, plush carpets and polished wooden floors. 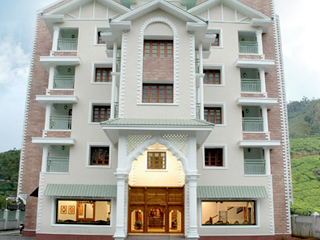 for the families the resort also provides interconnected rooms which ideally satisfy their needs.